Right hand (drivers side) Nissan Figaro front brake caliper, factory reconditioned. Exchange optional £30 +VAT deposit required. NN00101. Right hand (drivers side) Niossan Figaro front brake caliper, factory reconditioned. 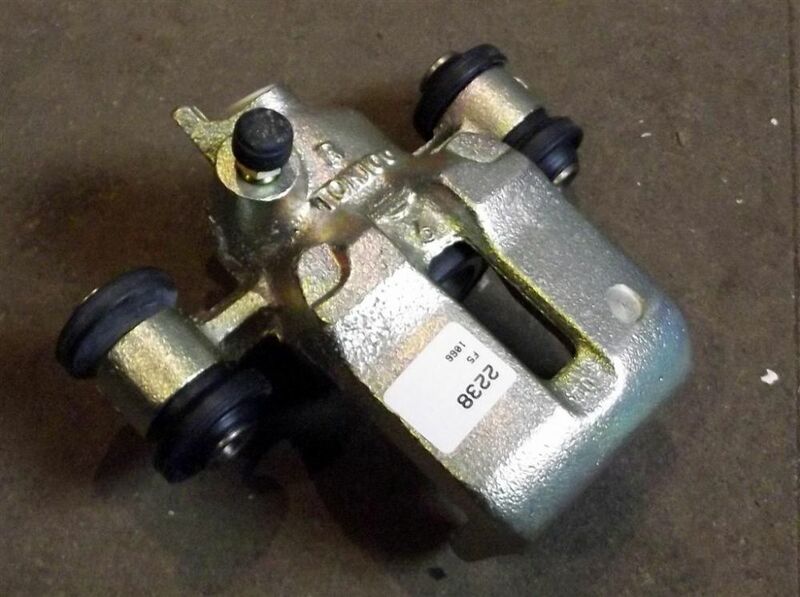 Either give us your old caliper when you take the new one, or leave a £30.00 +VAT deposit (refundable when we receive the old one back).